You're listening to the 122nd episode of the Get Off My Lawn Podcast with Gavin McInnes! I do not own this content, I am simply making it available to you! 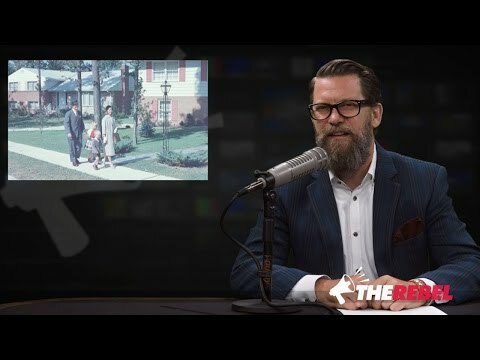 Get Off My Lawn with Gavin McInnes - #124 Can I get some credit for shutting down the SPLC please?